Find places to stay in Philadelphia, PA and other fun things to do. 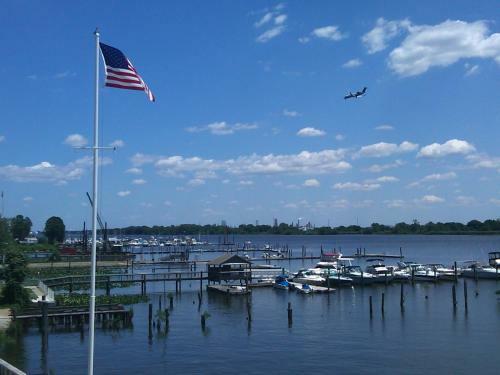 View our list of attractions, activities, events, restaurants and visitor information. Located in Philadelphia 1457 Philadelphia provides accommodation within 4 km of Liberty Bell Center.Some of the units have cable flat-screen TV a kitchenette including a microwave and mini-refrigerator and a private bathroom with a bath and a free toiletries. Non Smoking Rooms. Set in Philadelphia 1500 Locust Apartments offers accommodation with a seating area and a kitchen. 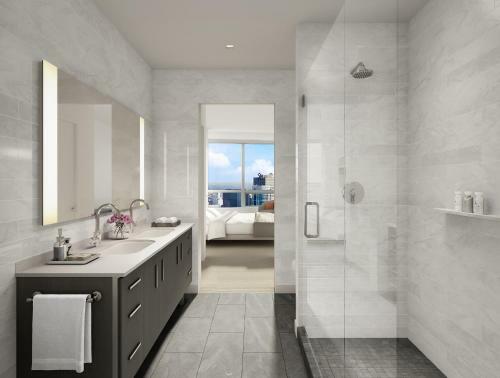 Free WiFi is offered.All units feature a private bathroom and have air conditioning a flat-screen TV and a dishwasher. Some units include a dining area and/or a balcony. Free Internet, Indoor Pool, Restaurant, Pets Allowed. Currently as low as $150.00/night! 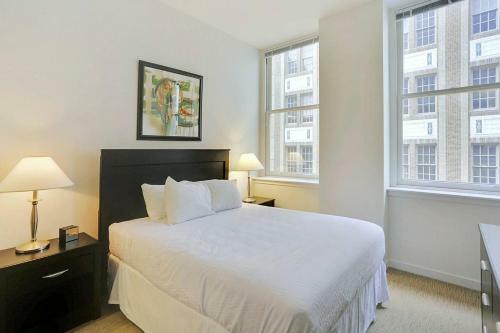 With city views 1726 Spruce Street Apartment is set in Philadelphia and has free WiFi.The units have a fully equipped kitchen with dining area a dishwasher and an oven. A microwave and coffee machine are also offered.Mutter Museum is a 10-minute walk from the apartment. Non Smoking Rooms. Currently as low as $177.00/night! 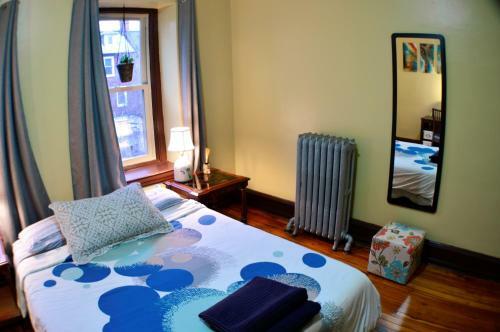 Set in Philadelphia this air-conditioned apartment is 800 metres from Mutter Museum. The apartment is 800 metres from Barnes Foundation.The unit is equipped with a kitchen. A TV is provided. Other facilities at 17th Street Two-Bedroom include a fitness centre. Currently as low as $202.00/night! 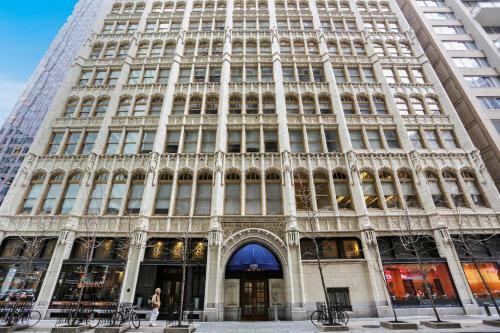 17th Street Two-Bedroom Apartment a property with a fitness centre is located in Philadelphia 800 metres from Barnes Foundation a 9-minute walk from Mutter Museum as well as 900 metres from Pennsylvania Convention Center. The accommodation is 1. Currently as low as $91.02/night! 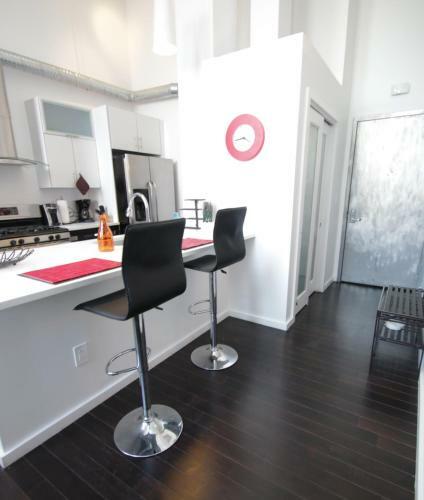 Located in Manayunk 180 Pechin View features air-conditioned accommodation with a patio and free WiFi. The property is 7 km from Philadelphia Zoo.The holiday home features a flat-screen TV. There is a seating area and a kitchen equipped with a dishwasher. Non Smoking Rooms. Currently as low as $363.81/night! 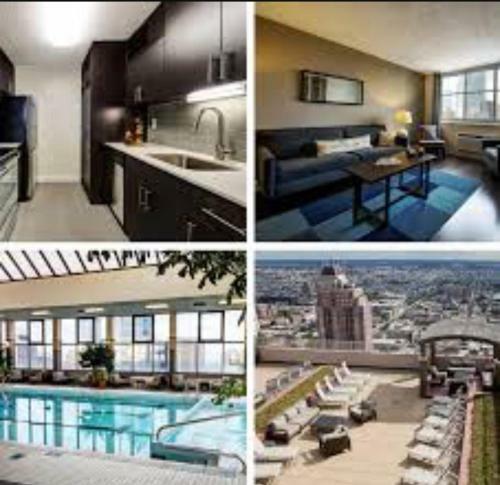 3601 Market St. featuring a seasonal outdoor swimming pool a fitness centre and a shared lounge is located in Philadelphia 600 metres from University of Pennsylvania and 1.5 km from Philadelphia Museum of Art. Swimming Pool,Outdoor Pool, Non Smoking Rooms. 3bds & 2bath Entire Private Unit! Currently as low as $140.00/night! 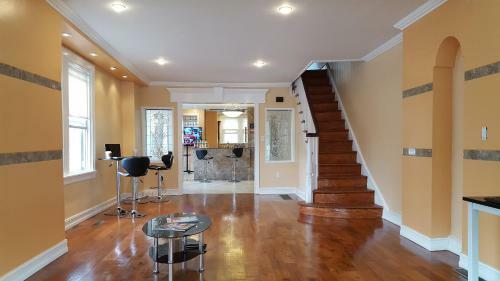 Located in Philadelphia within 2.5 km of Liberty Bell Center 3bds & 2bath Entire Private Unit! offers accommodation with free WiFi and air conditioning. 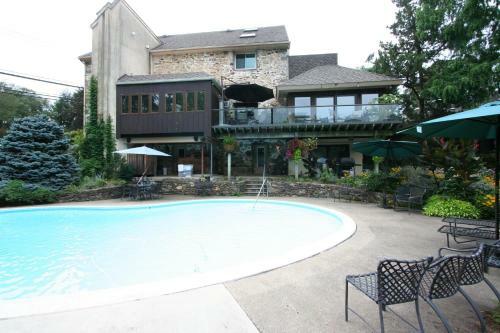 This property is 5 km from Temple University. Non Smoking Rooms. Currently as low as $308.83/night! 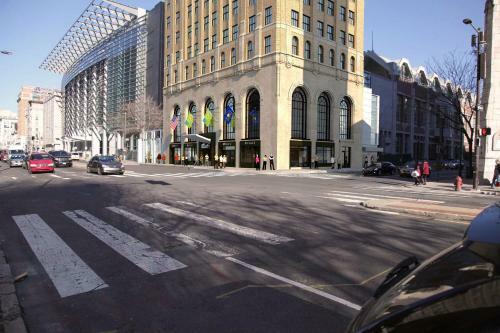 Set 500 metres from Pennsylvania Convention Center and 700 metres from National Liberty Museum 3BR 2BA Lux Duplex by Convention Center offers accommodation located in Philadelphia. The accommodation is 1.9 km from the Barnes Foundation. Free Internet, Pets Allowed. Currently as low as $322.53/night! 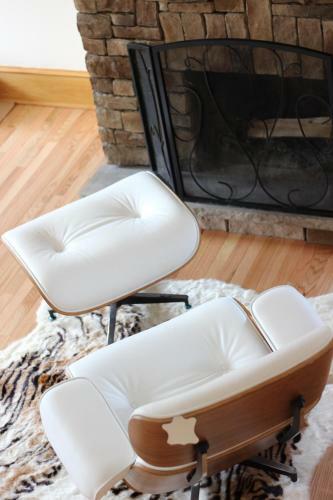 A Minimalist Retreat No. 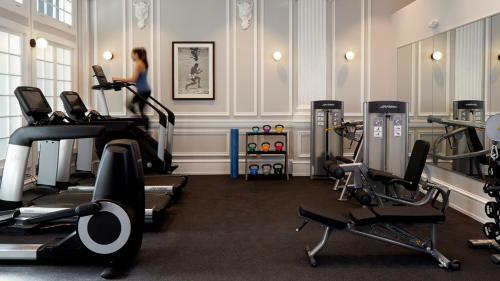 105 is set in Philadelphia and offers a fitness centre. The property is a 13-minute walk from Mutter Museum and 1.1 km from Pennsylvania Convention Center.The apartment comes with a flat-screen TV. Non Smoking Rooms. Currently as low as $109.45/night! 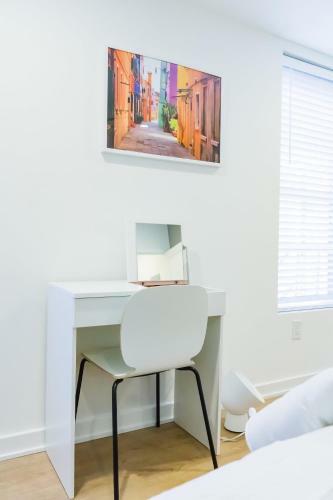 Situated in Philadelphia Adorable Apartment in University City offers self-catering accommodation with a patio and free WiFi. This apartment is 1.6 km from University of Pennsylvania. Non Smoking Rooms. Currently as low as $67.15/night! Breakfast on the house free Wi-Fi and a complimentary shuttle make the Airport Waterfront Inn a pleasing pick outside Philadelphia. Elegant wrought-iron balconies welcome guests to this three-story property on the river. Free Internet, Free Breakfast, Restaurant, Pets Allowed. Currently as low as $190.67/night! 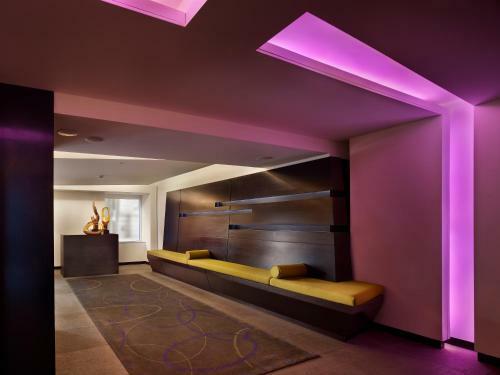 A near-it-all address luxurious suites and a long list of amenities including complimentary Wi-Fi are reasons why the non-smoking AKA Rittenhouse Square gets high marks from our guests. Free Internet, Restaurant, Non Smoking Rooms. 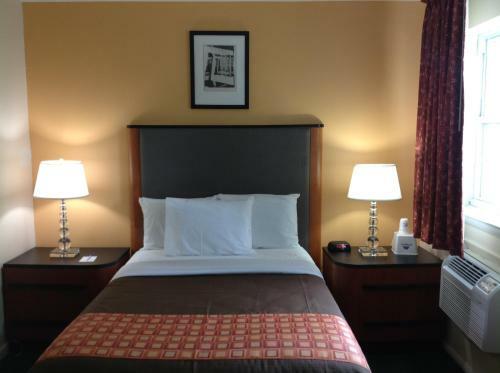 Currently as low as $221.00/night! 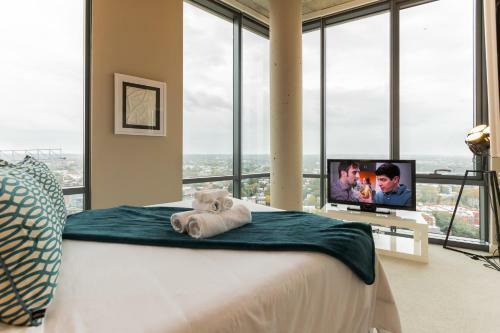 Housed in a modern high-rise building the apartments at AKA University City is partly residential with a front desk and onsite amenities that include a lounge a restaurant a fitness centre and an indoor pool. Free Internet, Indoor Pool, Non Smoking Rooms. Our guests find that the free Wi-Fi classy decor all-day free snacks and a location near bustling South Street and the Old City make for a one-of-a-kind stay at the boutique Alexander Inn. Free Internet. Currently as low as $134.00/night! 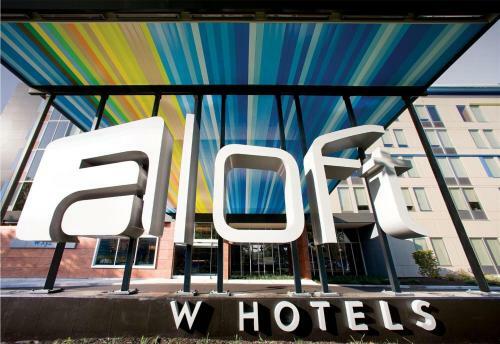 The loft-style design at the non-smoking Aloft Philadelphia Airport gets good reviews as do the complimentary airport shuttle and speedy internet access and the convenient location. Free Internet, Swimming Pool, Indoor Pool, Restaurant, Pets Allowed, Non Smoking Rooms. Currently as low as $120.04/night! Music cocktails free Wi-Fi and a historic venue set the scene at the non-smoking pet-friendly Aloft Philadelphia Downtown. Non Smoking Rooms. Currently as low as $130.00/night! Surrounded by stunning gardens and offering individually decorated rooms with free internet access the Alpenhof Bed and Breakfast is poised to provide a restful and relaxing stay. Restaurant. Movie channels free Wi-Fi and quick access to downtown sites are some of the welcome features guests find at Americas Best Value Inn. The three-story Americas Best Value Inn has 41 rooms that all have microwaves mini-fridges and flat-panel TVs with movie channels. Free Internet, Non Smoking Rooms.